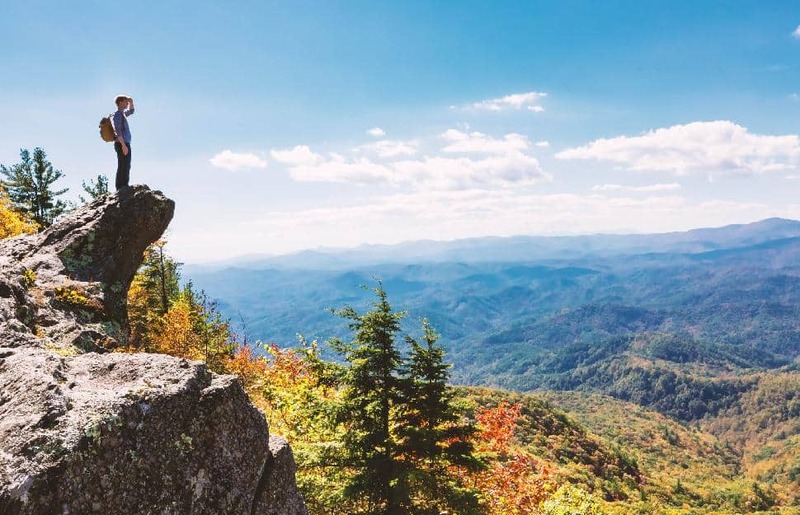 It's the fall season—nights are cooler, foliage is brighter and new opportunities for adventure await. From travel gear, to camping kits, to survival equipment—these six items turned heads at the explore office this season. This is our new favourite luggage. Ideal for week-plus trips, it’s 76 centimetres long and features separate compartments at each end and one exterior pocket to complement the cavernous main hold. When wandering the airport, we extend the grab handle and leisurely pull the bag atop its skate-style wheels. For mad dashes across a city street, we break out the hidden backpack straps and hump this 3.26-kilogram unit on our back. 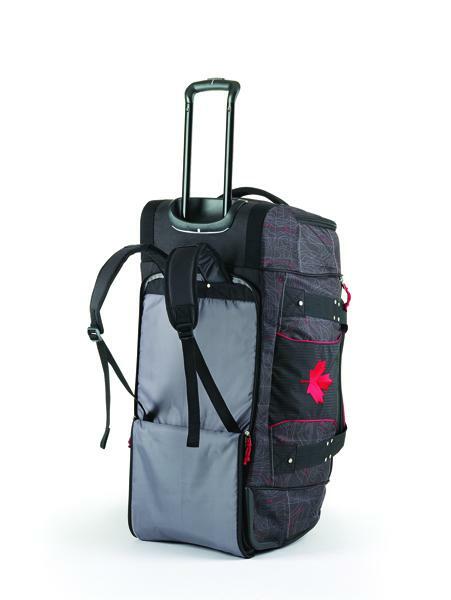 Protective bumpers, grab-straps and Snow Sports Canada logos round-out one seriously durable dufflebag. The weather is getting cooler and our firewood is getting wetter with every passing day. That’s why we love Qwick Wick firestarters (a Canadian company). One spark to the wick gives us a 25-centimetre-tall flame, which lasts up to a half-hour, easily enough to set medium-size wood chunks ablaze. 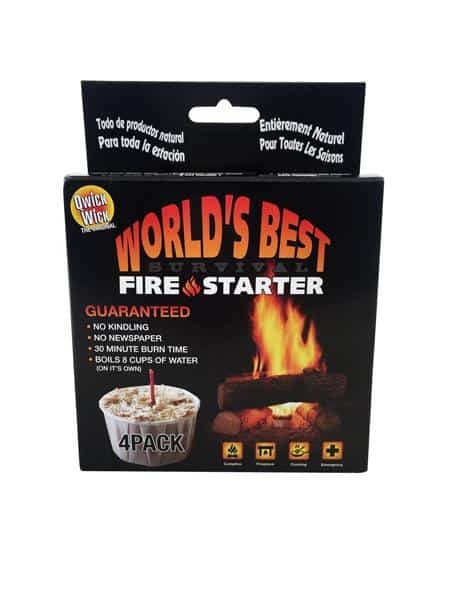 Also good for emergency situations, each Qwick Wick puts off enough heat to boil eight cups of water on its own. If we were to own just one backpack, this would be it. Thanks to a proprietary gusset-and-straps-system, the Flex Capacitor can expand its girth to hold between 40 and 60 litres of gear. It’s lightweight—just 330 grams for our M/L version—so when constricted, it could even double as a daypack. Or puff it up to the max for a multi-night trip. The removable Y-flex suspension offers an ideal mix of support and flexibility and we especially love the shoulder-strap waterbottle pocket. One of Hotcore Products' newest models, the Genesis mummy bag is rated to a perfect-for-fall -7 degrees Celsius and offers a two-way zipper for ventilation on those toastier September nights. 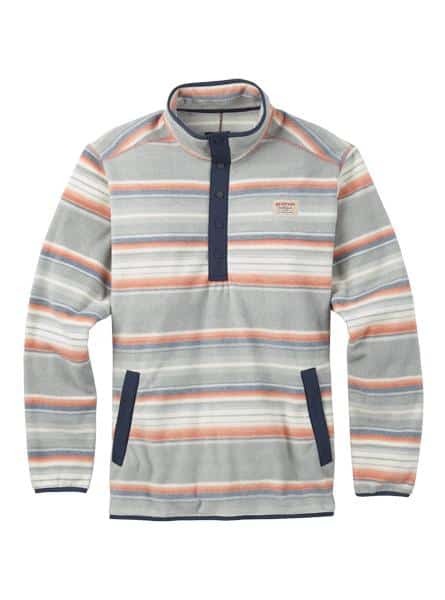 The cozy brushed polyester lining makes snoozing easy and the shoulder drawcord helps to snuggle-in when the temps drop. 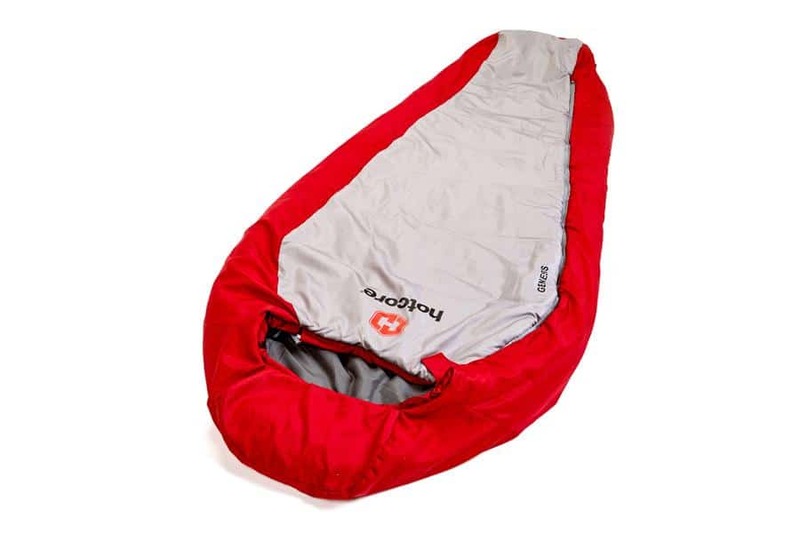 But the standout feature from this Canadian company is value—for the price, it would be difficult, if not impossible, to get a warmer sleeping bag. 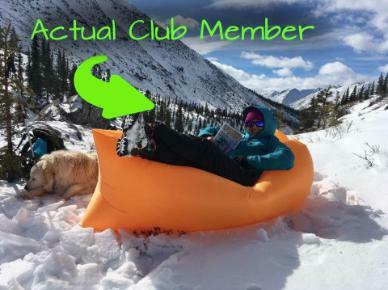 VSSL—yet another Canadian company—makes it easy to pack survival gear for hikes and camping trips. 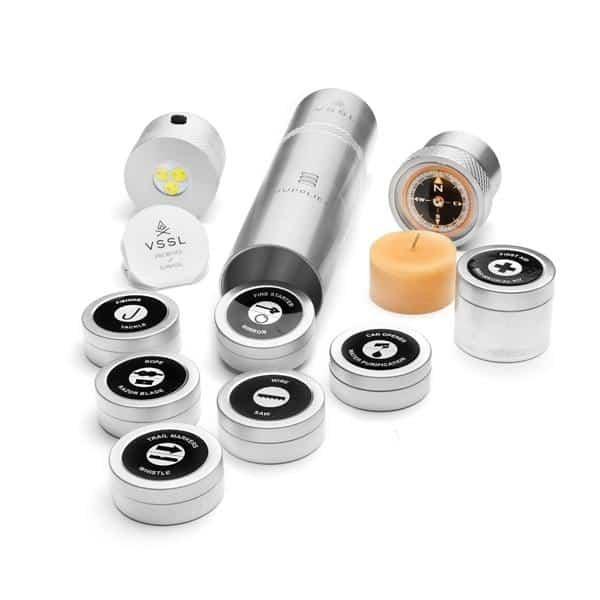 Take their Supplies kit—a stylish, compact aluminum cylinder harbouring some 15 essentials: fire starters, signal mirror, oil-filled compass, LED light (with SOS mode), fishing gear, matches, razor blade, wire saw, first-aid stash and much more. 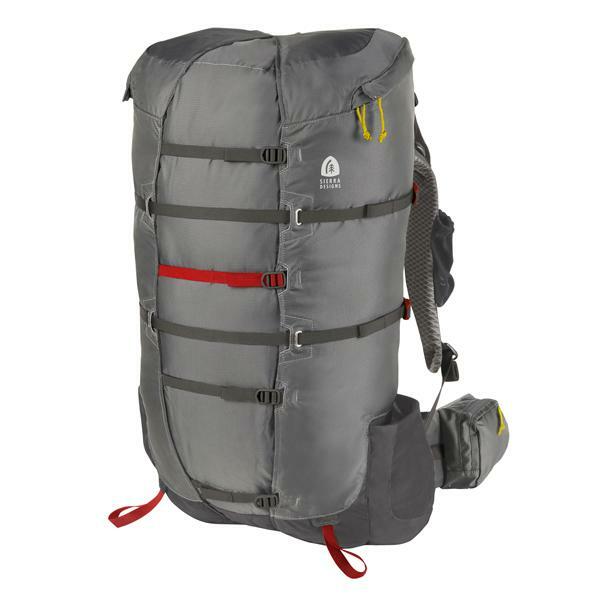 The whole package weighs just half-a-kilo and is compact enough to live in a daypack full-time. Looking For More Great Gear?